Thorens is perhaps one of the most well known manufacturers of turntables in audio history. The Swiss family owned company Thorens was founded in 1883 and started producing Edison type phonographs in 1903. 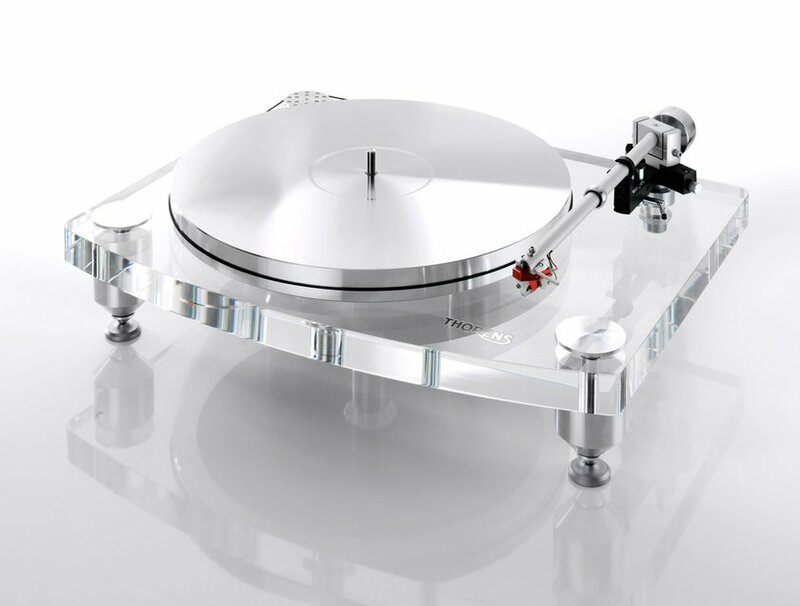 The first motor driven turntable was produced in 1928. 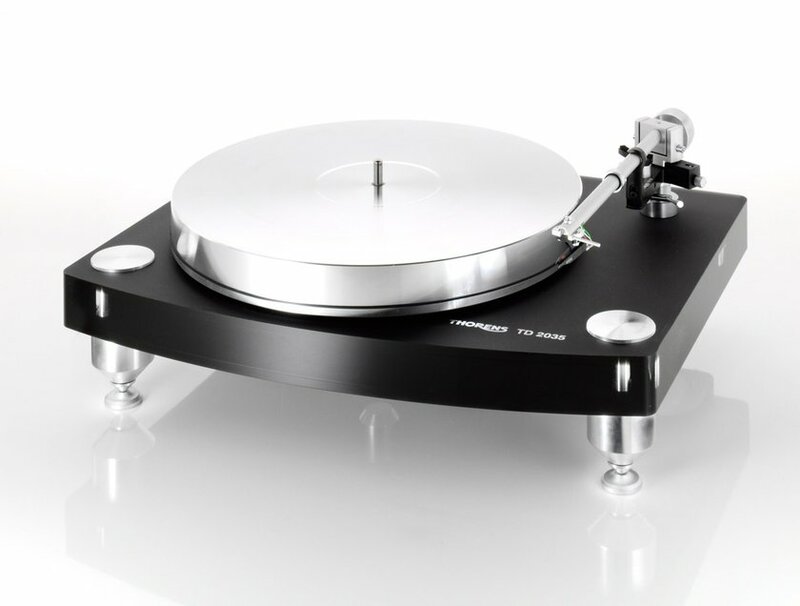 Today Thorens manufactures a wide range of turntables and a high-end amplifier combination consisting of a phono module, preamplifier and monoblock power amplifiers. All Thorens products at Solid State Audio come with full factory warranty. Thorens from dedicated specialist Solid State Audio.